Need The Perfect Bar Stool? You’ve Come To The Right Place! Bar stools are without a doubt one of the most convenient ways to sit at a high counter without losing space to chairs and tables. Another great thing about bar stools is that they come in a wide variety of styles and materials. This means that no matter what your interior looks like, the chances are that if you’ll be able to buy a bar stool online that fits your style and needs. We know that this begs the question, how do you even begin finding the right bar stool for your space? So let’s look at some of the bar stools you can expect to find online or on the furniture store floor. These stools give you support and comfort, while still giving a more traditional appearance. With a more classic design, the high back stool gives you the best comfort and support for long sitting periods. If you’re looking for something with a bit of style and flair, think about getting some rolled back bar stools with a mid-length back that rolls gently. Keep in mind that this type of bar stool doesn’t sacrifice comfort for style. The curve in the back of the seat is very subtle, but still gives you amazing back support and is very comfortable. For a blend of chair-meets-bar stool, think about stools that have a tall back for additional support and armrest that will give that extra level of comfort other bar stools won’t be able to. When purchasing your bar stool, the first thing you should think about is the amount of time your guests will be sitting on them. If they are meant for a restaurant or bar, you might fare better with curved back or armed stools since your customers will be more comfortable and happier to sit there longer. If they will be purchased for your home, then low back stools are a good idea since they are cheaper and you find a lot of different styles and colours. 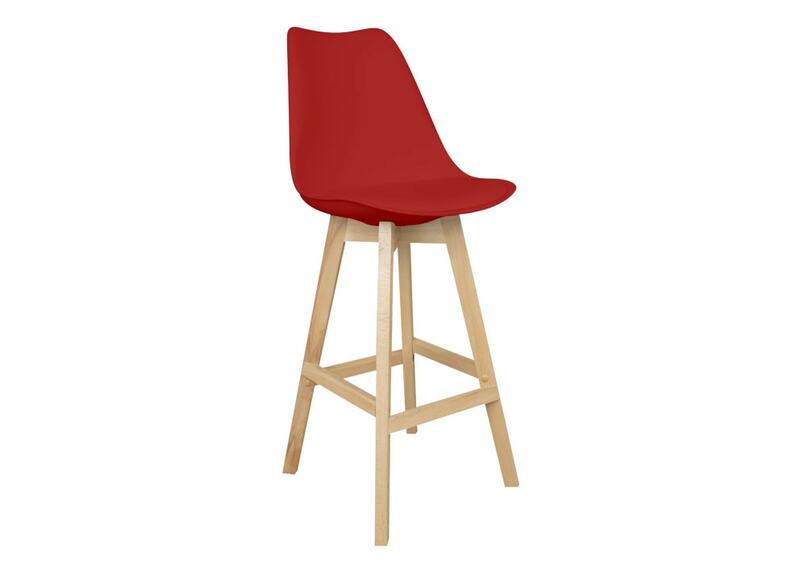 Contact us today if you need help when you next buy bar stools online.